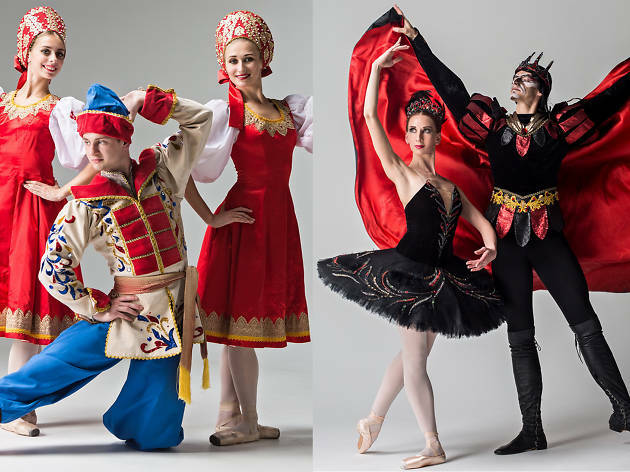 "The Nutcracker" & "Swan Lake"
The Russian Ballet Theater from St. Petersburg is returning to Israel with two classic performances to grace the spring season. 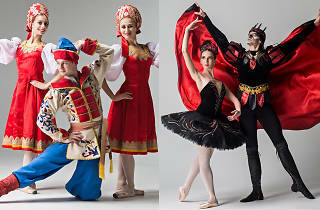 While the Nutcracker’s eerily entertaining two-act performance bringing children’s toys to life typically pairs well with eggnog and Christmas pyjamas, it will be coming to Israel for the first time this April, instead, for a series of performances at the Israeli Opera House, Beersheba Performing Arts Center, and the Haifa Auditorium. After bringing the audience to wild applause in 2015, Tchaikovsky’s extremely popular ballet, Swan Lake, will bookend the company’s double dance offering.